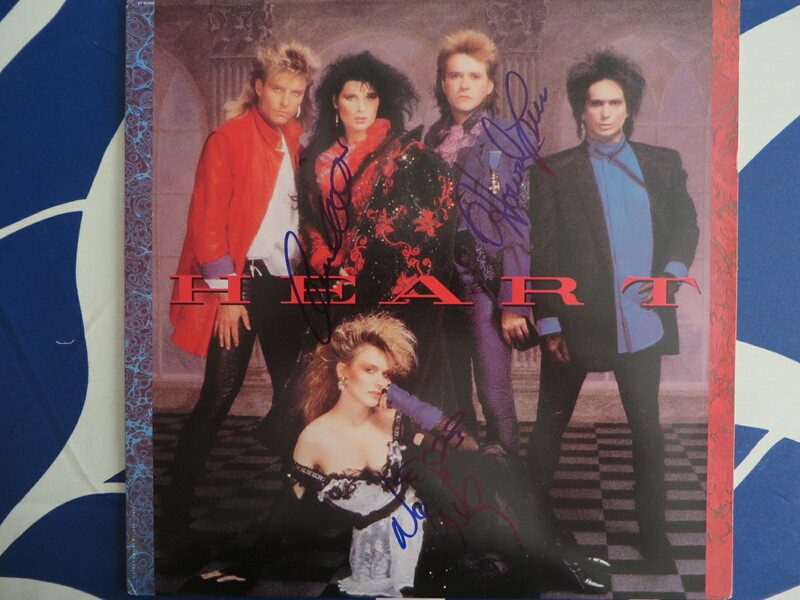 Original Heart 1985 self-titled record album autographed in blue marker on the cover by band members Ann Wilson, Nancy Wilson and Howard Leese. All 3 autographs obtained in person, with certificate of authenticity from AutographsForSale.com. 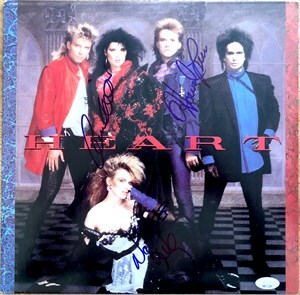 Album has very minor wear but is in excellent condition for its age. ONLY ONE AVAILABLE FOR SALE.